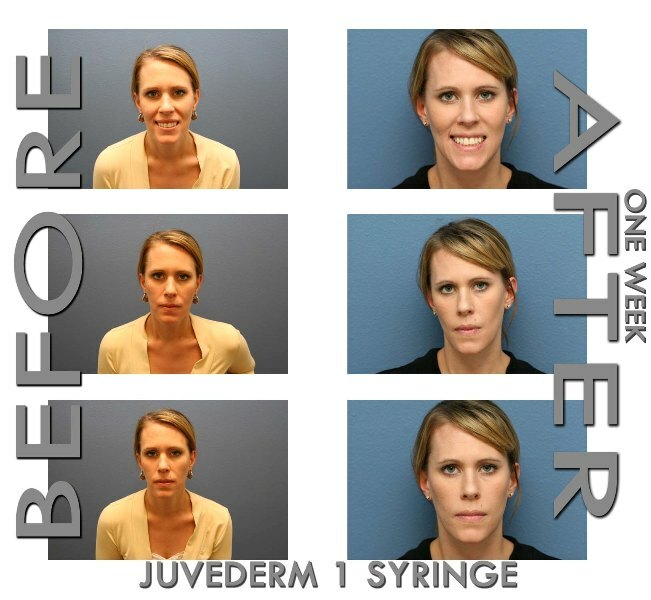 Annabeth kindly demonstrating the effects of one syringe of Juvederm Ultra Plus in the lines around the mouth (parenthesis). Annabeth has been with Surgical Artistry, Inc since 2008. She will give you her complete attention and has raving fans as clients. She is very friendly and easily approachable. Continuing skin care education is one of her top priorities. This education comes from international skin care conferences, courses, and in house training by Dr. Calvin Lee, Modesto General Surgeon and Dr. Tammy Wu, Modesto Plastic Surgeon. Her strong medical connections and education sets her apart. Continuing esthetician education and dermatologic medical expertise is especially important as skin care technology rapidly improves. She is frequently found at our front desk working away to help with our office tasks and helping out with plastic surgery and acupuncture patients. Your skin care success, and relaxation is Annabeth's goal. In California, Estheticians are not the ones performing laser treatments. Instead they are performed by Nurses or Doctors. Dr. Calvin Lee performs some laser treatments: Laser Vein Care. Microdermabrasion is performed by the medical esthetician. Our microdermabrasion machine is the diamondtome crystal free machine, which is considered superior to many other microdermabrasion machines. It utilizes the diamondtome wands which have diamonds in the actual tips. Microdermabrasion is a form of microexfoliation. Our techniques remove the dead, outer layer of the skin. This will help with fine wrinkles and unwanted pigmentation caused by aging and sun damage. This treatment is pain-free and requires no down time after treatment. Most people experience softer, smoother skin after their first treatment; however, for lasting treatment we recommend a series of treatments. A unique environment for skin care and plastic surgery (click this link). A survey of our own staff. The link leads to a web page with a listing of all the things that make us special. We sculpt your goals of self improvement.